I drove my daughter to school on Tuesday this week and almost failed as a parent. Her lunch box was left sitting on the kitchen counter and I was half way downtown when I realized my blunder. Where could I pick up a lunch item during breakfast time? Sending her to school with a box of Munchins from Dunkin Donuts was not an option. So I pulled into a parking spot in front of Iron Bank Coffee, on the corner of Broadway and 11th Street. The employee saved the day! Where else could I find a grilled cheese sandwich at 9:00 am? Also, they sliced the apple into small pieces and placed it in a cup with a lid, so it would stay fresh until lunchtime. Customers do not evaluate your service in rational or logical ways. Service is highly charged and emotional. Great Service: Providing consumers with a positive buying or selling experience in which the client feels that you have earned every dollar of your commission. 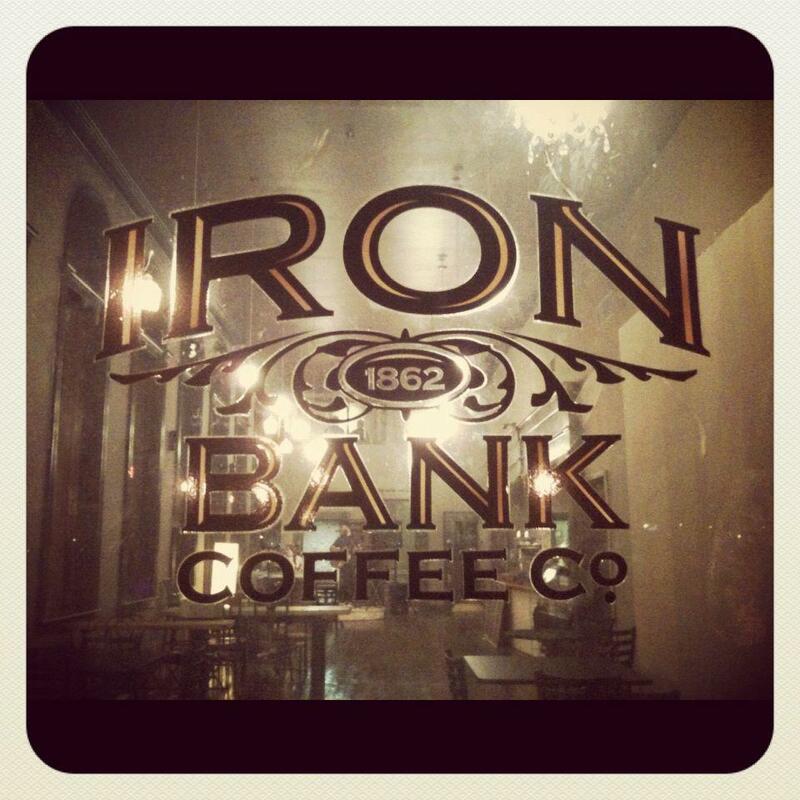 Thank you Iron Bank Coffee for providing great service!